Expected publication: February 12th 2013 by Cedar Fort, Inc.
Rapunzel Untangled from Sweetwater Books February 12, 2013. Available on Amazon, and Barnes & Noble or at a bookstore near you! Even though I wasn't a big fairytale kind of kid when I was younger, I'm a big fan of fairytale retellings today. I like retellings because I'm always curious to read how authors would recreate and create twists in simple, popular stories for children. 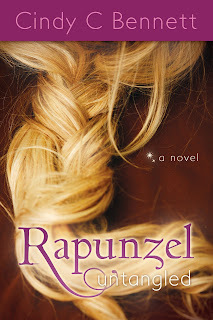 As far as fairytale retellings go, Rapunzel Untangled was quite a read! I loved how the story kept me interested from start to finish. The transitions from one chapter to another helped keep my interest up because every chapter left me wanting to find out more about what happens to Rapunzel. Of course I always knew what Rapunzel's fate was based on the original fairytale but throughout reading the book, I felt like there was always something new to uncover in the enigma that is Rapunzel Gothel. I liked how the author created twists and references that weren't far fetched but at the same time were relevant to the story. One particular reference used that I found to be pretty awesome was the one in the original tale wherein Prince Charming would say, "Rapunzel, Rapunzel lay down your hair blah blah blah" and she would. I liked that the author was able to incorporate that popular notion of Rapunzel without making it look forced or unfit for a particular scene. It just seemed... natural. If that's even possible. Moreover, I enjoyed the story's overall pacing because the excitement grew in all the right moments and it truly kept me interested. There was never a dull moment - whether it be uncovering the many mysteries in Rapunzel's life, or the author's vivid descriptions and attention to detail - I was definitely entertained. I'll admit, the only reason why I chose not to give all 5 stars to it was that I found it sort of creepy for Rapunzel to meet a boy over Facebook especially in this day and age. More than that, I felt it was kind of odd that Gothel easily allowed Rapunzel access to the World Wide Web when it could easily expose her to the realities of life that she's working so hard on keeping her from. I think it's also creepy for Fane to want to meet up with Rapunzel especially if he already knew the rumors and stories about Gothel Mansion. Rapunzel could have been the crazy old bat trying to lure innocent young men into her home, never to let them go. But considering the state of mind Rapunzel was in (she was of course, sheltered) I guess it would have made sense for her to trust so easily. After all, this is a fairytale retelling. Things aren't supposed to be normal, right? So even if I found a few things to be wrong with it, I still think it still makes for a great teen story as far as young adult novels go. Rapunzel and Fane's chemistry was definitely cute, and I just loved every moment they spent together. They were so honest and sweet with each other that I couldn't help but root for the two of them to overcome all the creepy witchcraft that's preventing them from having a happily ever after. (Ack! I've gone overboard with the fairytale theme haven't I?) I think the author did a fine job at combining the teen flick formula with the fairytale retelling. 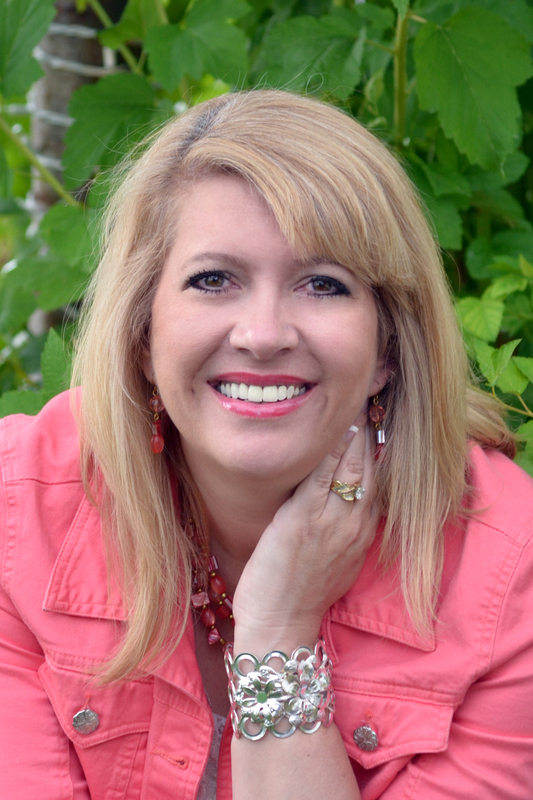 Rapunzel Untangled is a book you shouldn't miss out on. It's well-written in terms of building excitement and retelling one of the most well-known fairytales, and it has a great set of characters ranging from the very good to the downright bad and ugly. You'll never be bored and you'll surely enjoy it!